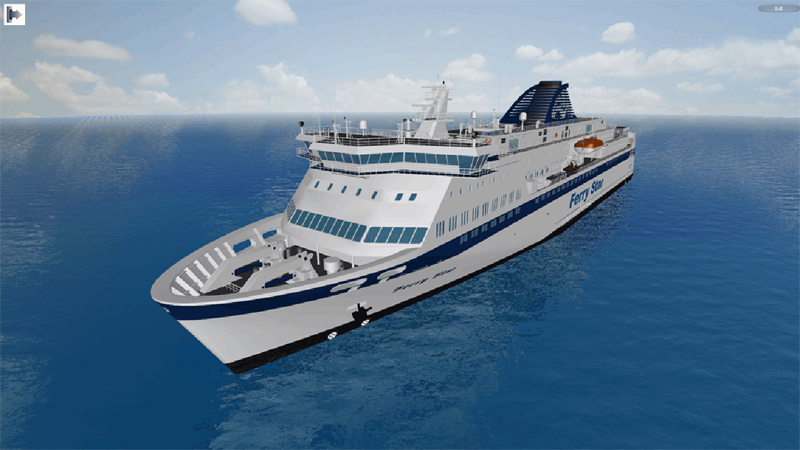 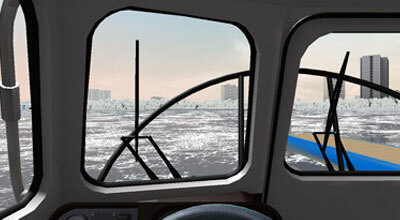 "HSC" Simulator is intended for practical training inspectors of State Small Boat Inspectorate and life-savers for the use of hovercraft vessels in winter and summer time of the year. 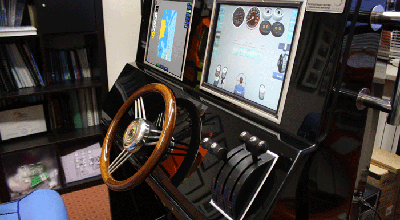 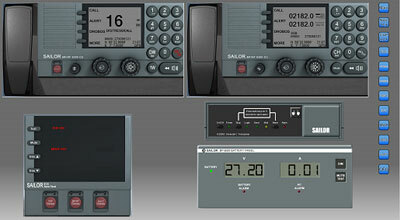 GMDSS Simulator is intended for training of GMDSS Operators (GOC certificate) and GMDSS Restricted Operators (ROC certificate) and for training small craft navigators in radio communication. 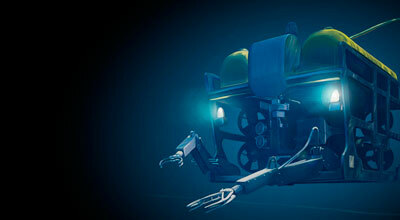 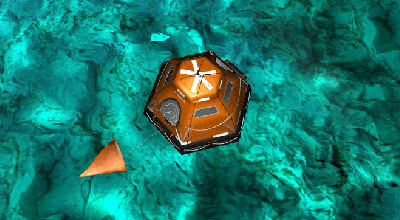 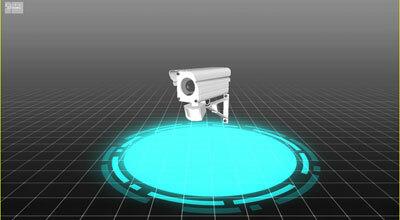 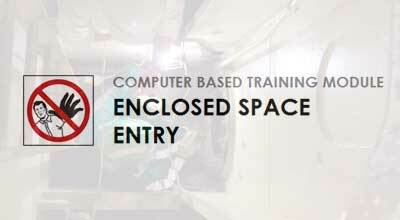 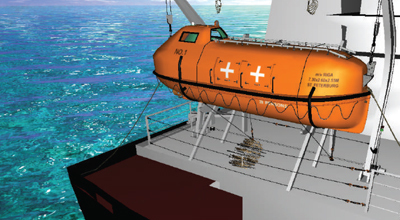 CBT Library is developed for providing theoretical training of ROV new personnel in accordance with IMCA R 002. 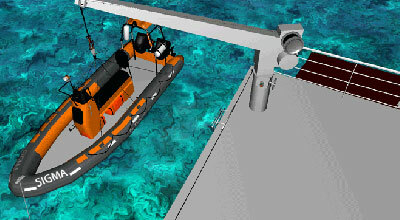 CBT Library is developed for theoretical training of ROV Pilot/Technician Grade II in accordance with IMCA C 005 Rev.3 /R04. 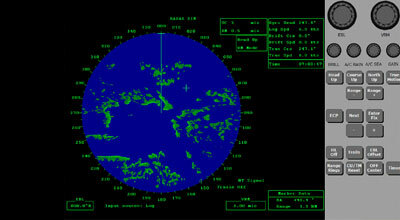 Guidance. 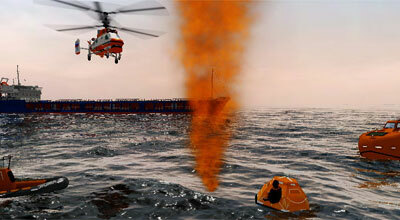 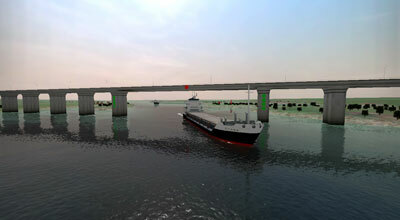 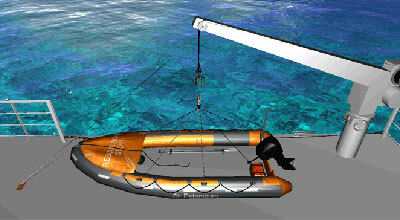 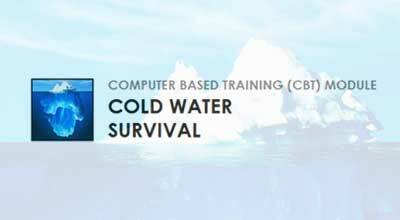 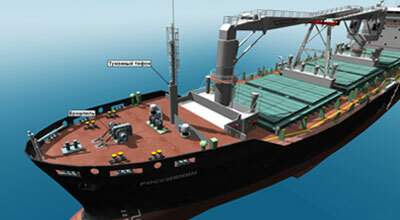 CBT Module is developed in accordance with IMO MSC.1/Circ.1185 30.11.2012 “Guide for Cold Water Survival”. 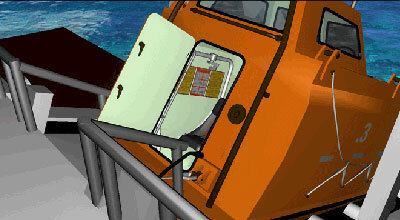 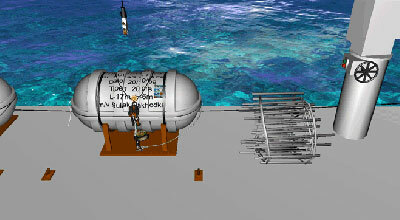 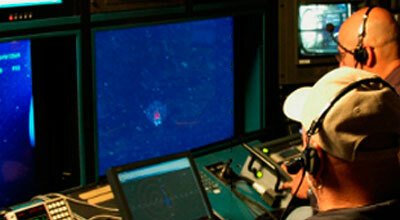 CBT is developed in accordance with IMO Resolution A.1050(27) “Revised recommendations for entering enclosed spaces aboard ships”, requirements of Section A-V/1, recommendations of Sections B-V/1, B-V/b and B-V/c of STCW Code and intended for training of marine ships’ crew members on recommendation concerning entering enclosed spaces. 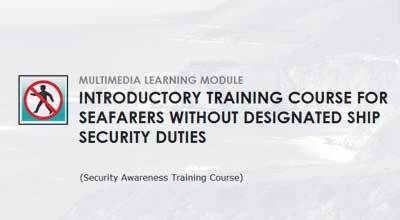 Practical recommendations are applied to all ships’ types and used as a guide for seafarers.